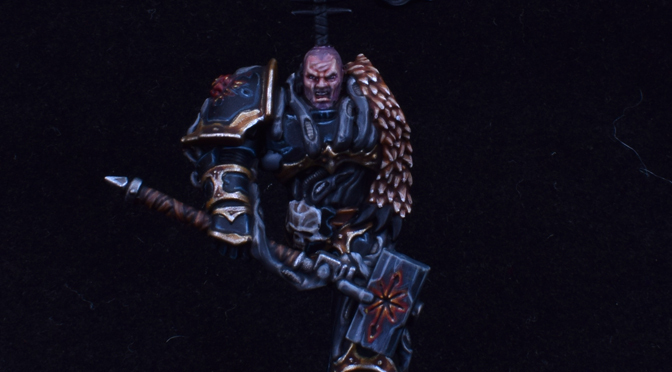 Today’s progress on the Warmaster! 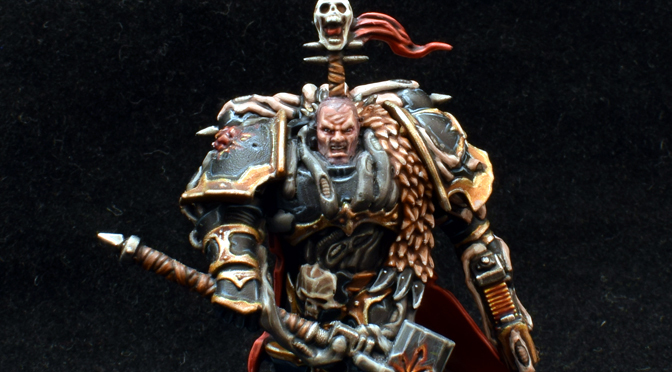 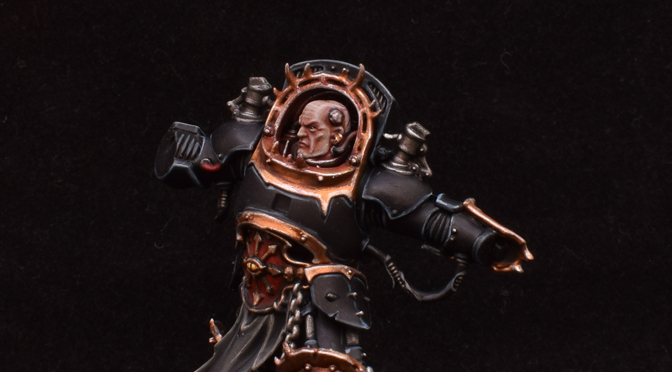 Next project on the painting table is Abaddon. 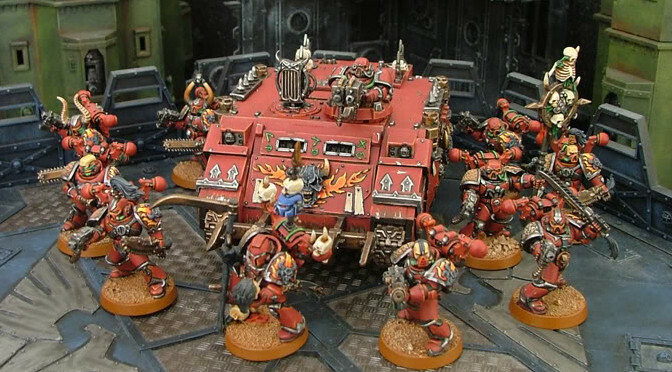 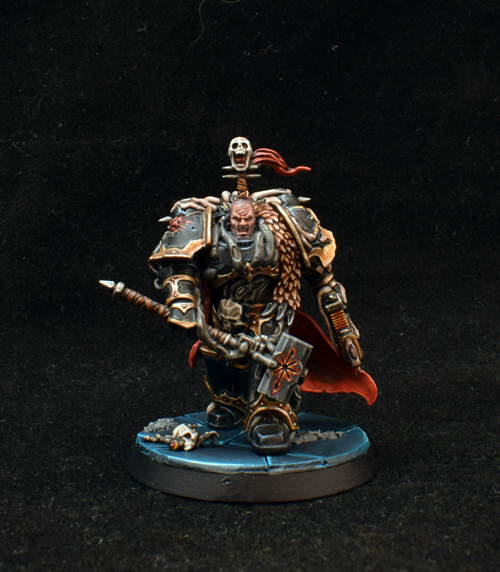 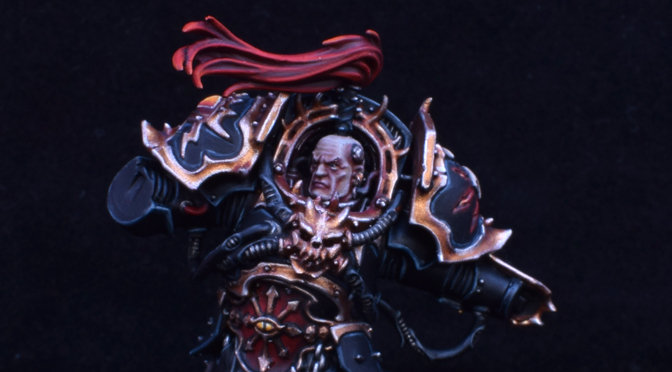 Not only is this guy an iconic figure in the 40k lore, but his new model is very very sweet. 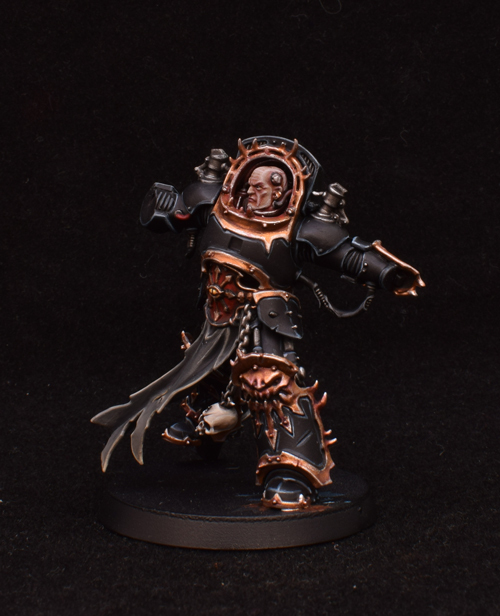 I couldn’t resist! 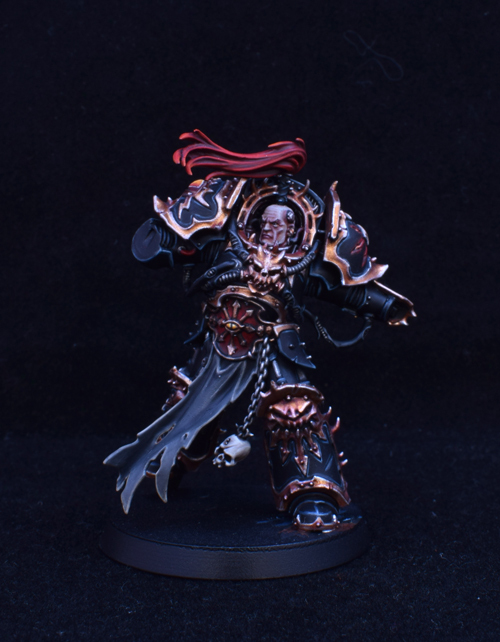 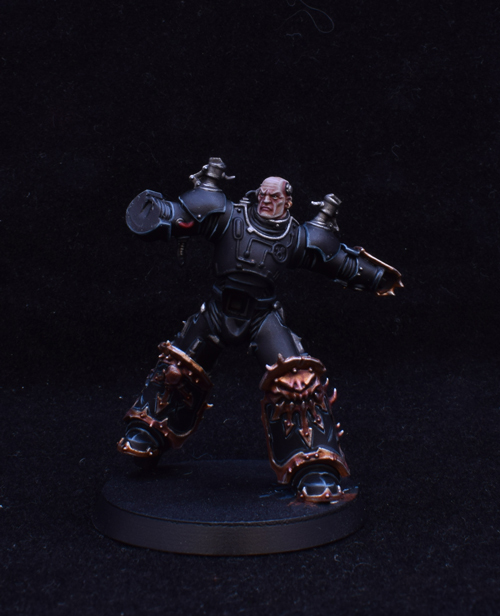 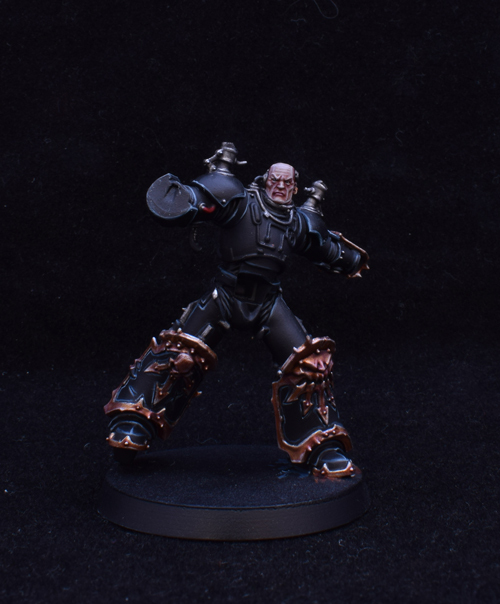 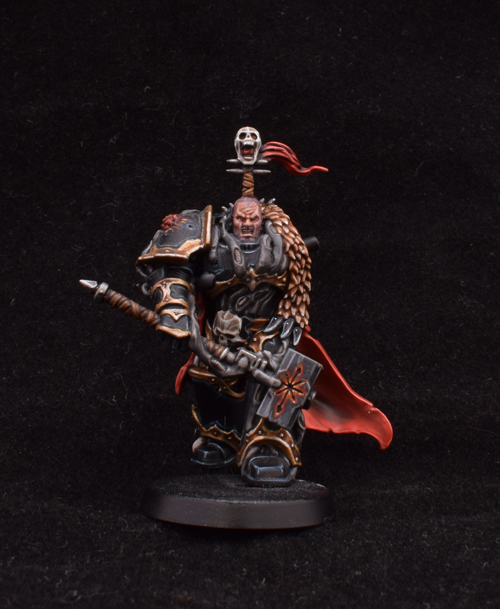 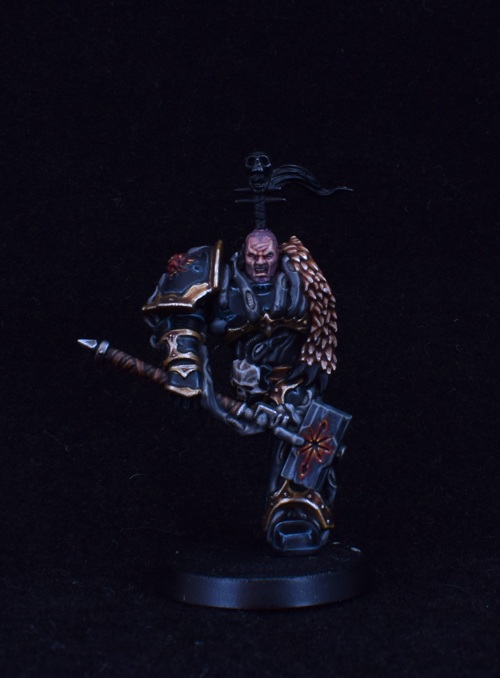 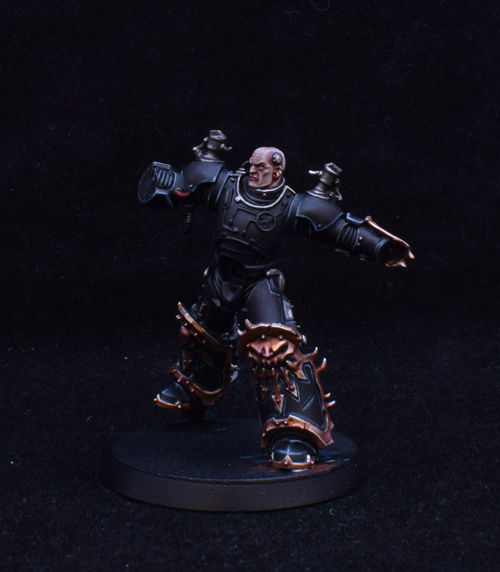 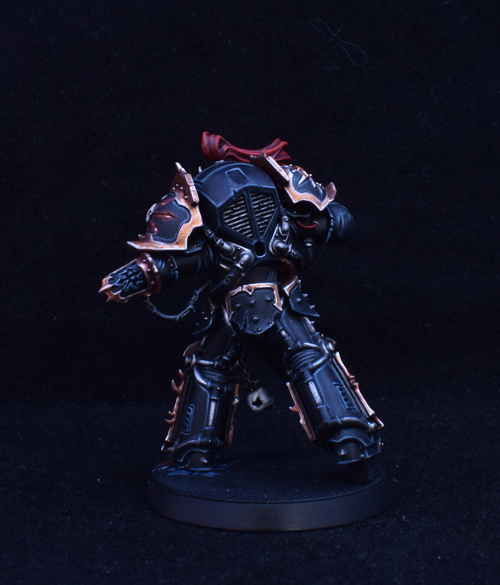 I am lucky enough to have got my hands on the new Chaos Lord, and decided to paint him up as Black Legion. 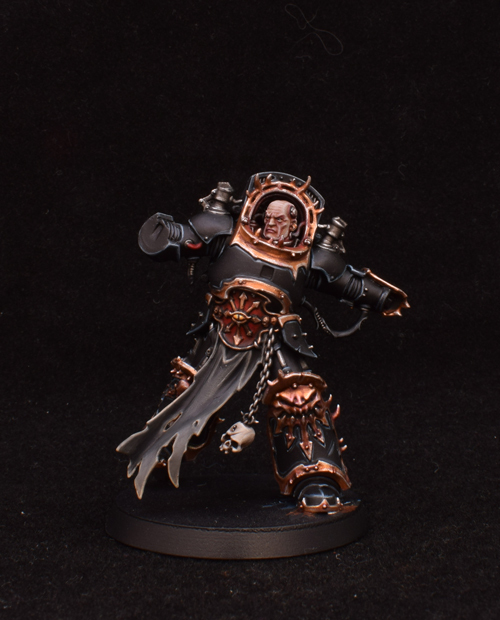 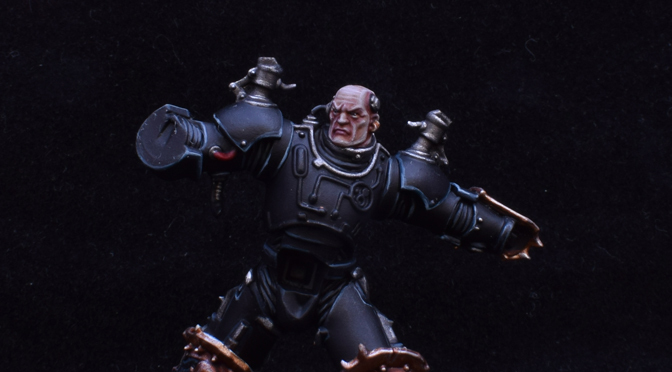 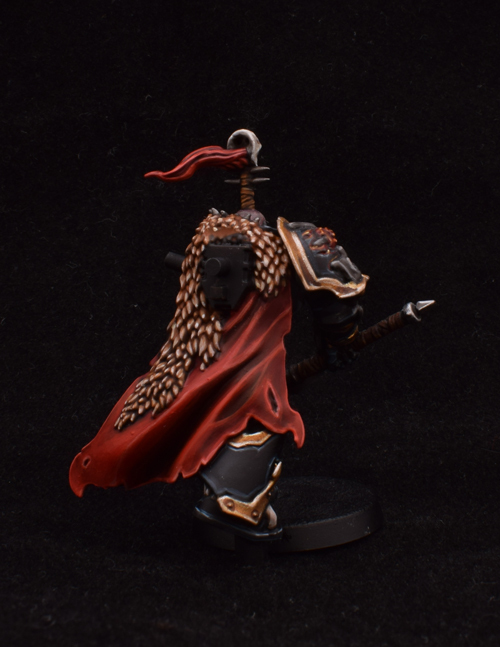 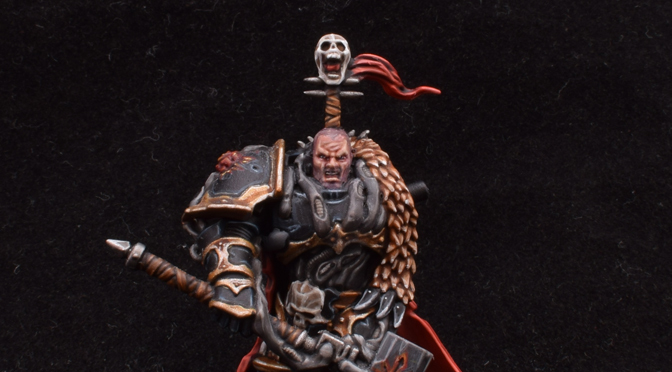 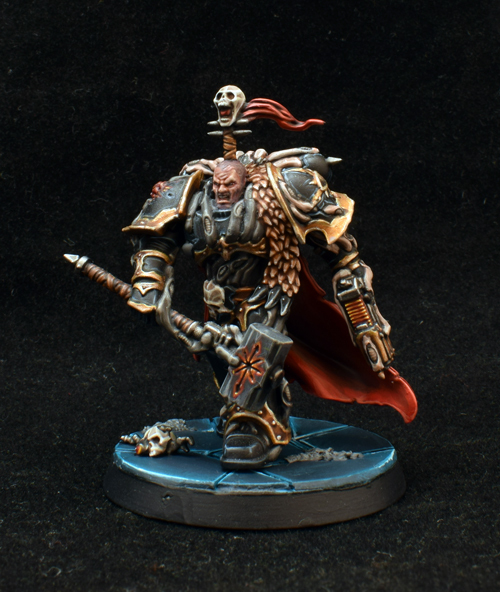 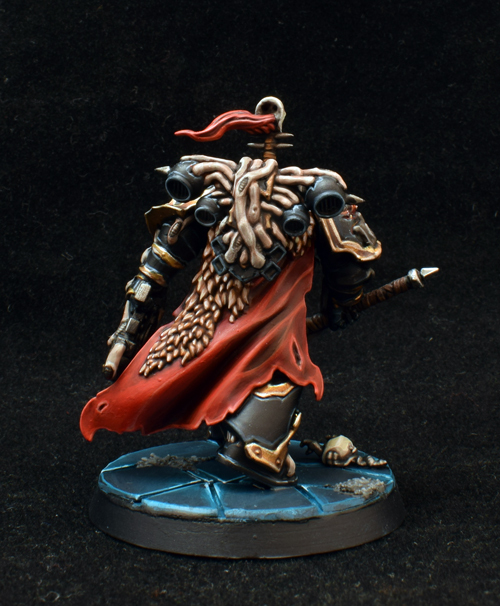 I will very likely be painting this guy up for my Word Bearers too at some point.